Drive for us and you’ll enjoy great training, good pay and never be bored. 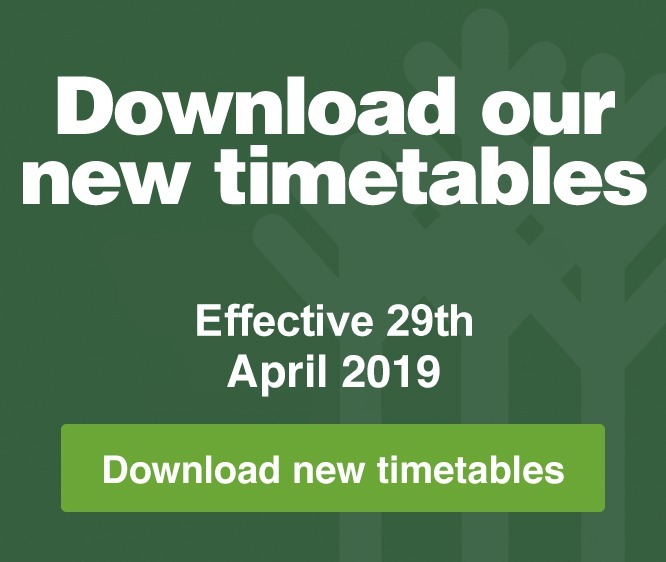 Train and bus service adjustments will be in effect from 28th April 2019. For details click the link below. Drive for us and you’ll enjoy great training, good pay and work with passengers just like yourself. Drive for us and you’ll enjoy great training, excellent pay and independence. Need a bus or coach for your school, corporate or social event? I insist on using Forest Coach Lines for transportation solutions for all Co-curricular Sports and Activities at Pymble Ladies’ College. The reason I use Forest is ultimately due to their dependability. It makes our lives so much easier knowing you are always able to help and keep up with our ever-changing numbers and schedules. Even the very last minute requests! There is always a happy voice at the end of the line which is such a joy. As one of the leading private girls’ schools on the North Shore, Abbotsleigh requires safe, efficient and reliable transport to excursions and sporting events for our girls. Forest Coach Lines are big enough to cater for every transport requirement, yet they maintain the personal service and care of a niche family operator.